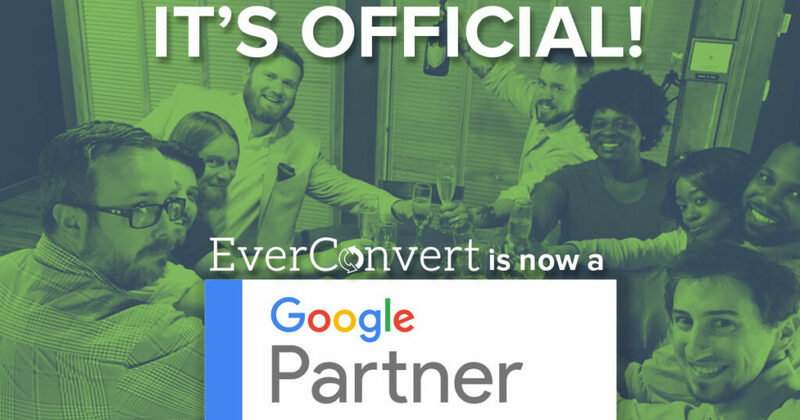 Ready to take the next step in your marketing strategy? Check out our Free Inbound Marketing Assessment and discover how you can reach the next level in your marketing. Learn more now. Can you imagine a world without the internet? It’s tough to do because most people will do everything from conducting research to filing their taxes on the web. This is not the way things always were. Before the internet, customers would have to seek out information from salesman. The main reason why was because there was nowhere else to learn about different products. Why should I choose you over your competitor? Who else is using your services? 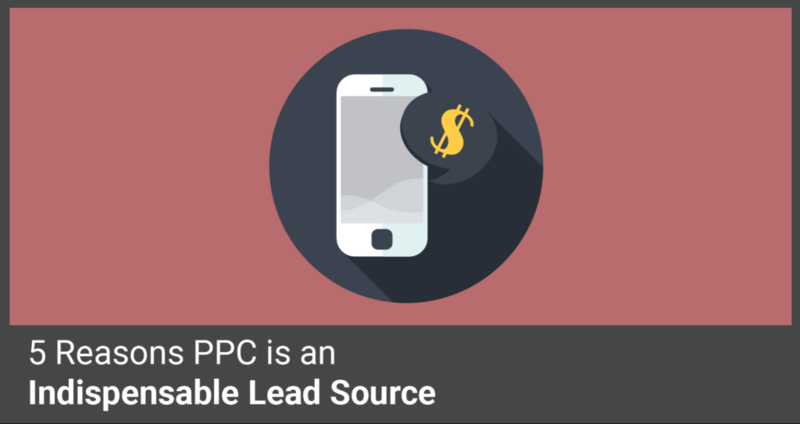 When the internet came along, it changed everything about the sales process. Now, the buyer has power over the seller – this means that they will conduct their own research and form their own opinions before ever giving you a call. In order to keep up with the transformed sales process, businesses are having to evolve. Many people talk about the importance of transformation, but few will teach you how exactly it is done. We want to give you some insight into modern concepts that are helping businesses grow through the internet. 1) Define your buyer’s journey. Before you talk to a client on the phone or send an email, it is essential to understand what your client’s world looks like. Many businesses will build a sales process focusing on their own goals, not what the client is trying to accomplish. Instead of focusing energy on going through a checklist, focus your energy on listening to potential clients, and help them through the learning process. This will result in a positive relationship where the needs of the business become aligned with those of the potential client. The potential client begins to feel valuable and see value in your company. This gives them every reason to continue to engage with your company, instead of looking elsewhere. Understanding where your potential client is at in their journey will help you in boost your conversion rate and retention rate. When a potential client is in the Awareness stage, they are trying to form their goals and challenges and deciding what should be a priority. Potential clients will try to answer questions such as: 1. What are my first steps? 2. Of which problems should I be aware? 3. Is this something that I should be doing? Being able to assure your potential client, and guide them along the process will help build. In the Consideration stage, potential clients are aware of the challenges and goals that they have and are now committed to finding solutions. It is during this process that they begin to evaluate the different options they have to pursue their solutions. They will begin asking questions like: 1. What categories offer solutions for my problems being offered? 2. What are the pros and cons for these categories? 3. What sets these categories apart? During the Decision stage, the potential client has decided on what category best fits their needs. They will begin to evaluate different companies that offer solutions for their needs and decide on which one they think best meets those needs. Questions that will come to their minds look like: 1. What does this company offer? 2. Does this business meet my criteria? 3. What differentiates this company from the others? Through understanding the phase a potential client is in, you will be able to better help them along their journey. Instead of forcing information on them, you can guide them through their journey. If you are able to understand the questions they’re trying to answer, you will always be able to help them reach their destination. 2) Develop a process that supports your potential client through the journey. When you have a good handle on the journey of your potential client, you can begin to structure your intake process around that journey. 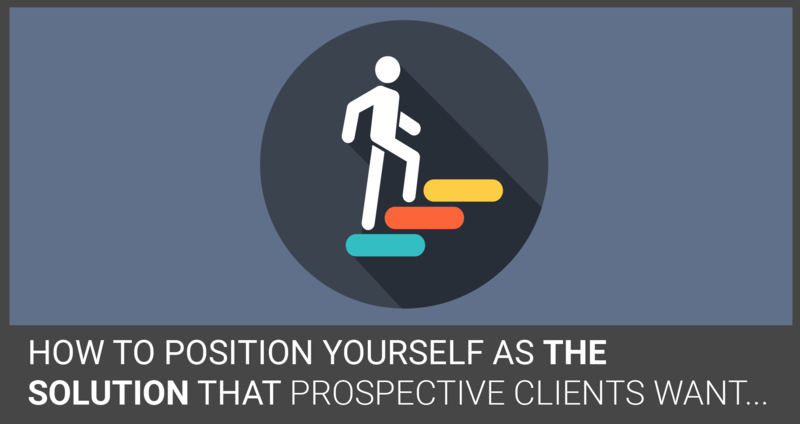 This way the potential client will feel supported instead of at odds with your intake process. In order to create that process, you will have to 1. Identify 2. Connect 3. Discovery 4. Advise. This is when training employees handling the intake process becomes essential. Since each potential client is different, your employees will have to be emotionally intelligent and have good listening skills. Many times this happens during one call, but should be the flow of thinking for whoever is communicating with potential clients. It is during the “identify” stage that you have the opportunity to understand whether you can help the potential client. This should never be limited to just making a sale, but should incorporate providing information. 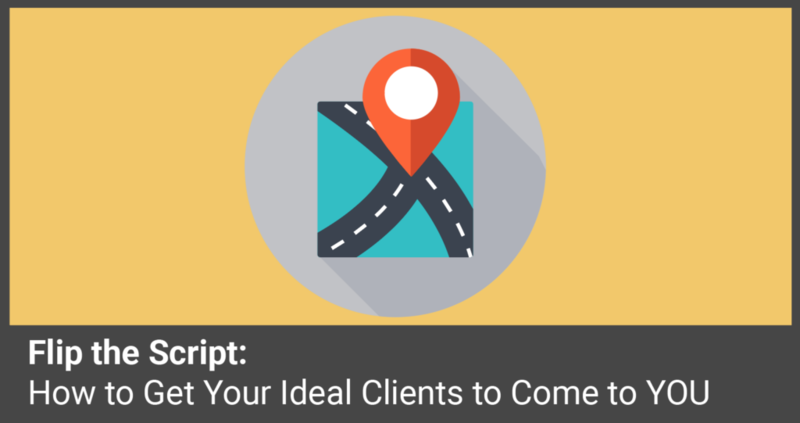 When you identify where a potential client is, you can help them further along their journey. It is during this stage that you begin understanding what questions they are seeking to have answered. If you are able to provide answers, they will continue down the journey to the decision stage. If they are at the decision stage, they will begin to evaluate your business as a potential candidate for who they want to use. People might not understand which part of the journey they are currently facing, but when you identify their needs, it can help them trust you more and seek out your advice. This can result in a better client relationship. When someone is not properly identified, it can lead to confusion and frustration. Potential clients no longer feel like they need you and will search out other websites and businesses for answers. 4) Define your “Connect” process. The modern buyer no longer relies on a sales pitch for information concerning a service or a product. With information available on the internet, if someone isn’t ready to make a decision they will conduct their own research. Now, a two-way conversation with an expert is what most people are seeking. If someone isn’t properly “identified,” then this conversation can never happen. But, if they are “identified,” then the expert will be able to help the potential client navigate their way through the journey. 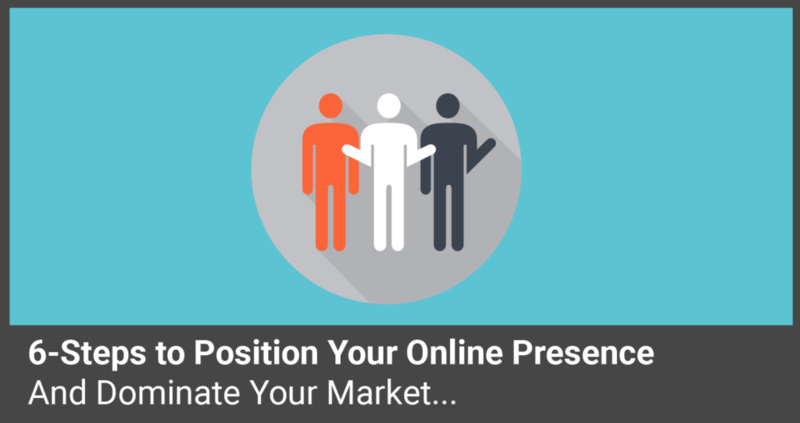 There are several ways to connect with potential clients. During a call you connect by listening and having a two-way conversation. Before they call you, you can connect through blogs, social media, website content, etc. to get their information. 5) Define your “Discovery” process. It is during the “explore” process that you begin leveraging your potential client’s persona and interests to develop more trust and understanding. Once the trust and understanding are developed, you can then begin suggesting solutions to problems. It is during the “explore” process that you begin to apply the context of your potential client’s journey to solutions that your business can offer them. It is in the explore stage that you can begin to build relevant rapport to discover more about the potential client. You can also recap prior conversations, set agendas, establish challenges, create/understand goals, create plans, set a timeline, discuss negative consequences, create authority, etc. 6) Define your “Advise” process. When a potential client enters the Advise stage, an opportunity arises to leverage information acquired during the discovery process. Now that you know your potential client’s needs, you can begin to help them. By uncovering the context of your potential client, you can begin to present information in a way that is more attractive and helpful to their needs. The information you provide becomes something unique, as opposed to the generic message that is all too familiar to your potential client. In today’s environment, being able to provide a unique opportunity to someone based off their needs is something that excites potential clients and gives them a desire to work with you. Our main focus is to help you turn website traffic into profit. We create content that is easily accessible to your prospect based on their intent – or what they’re inquiring when they search for something on the internet.